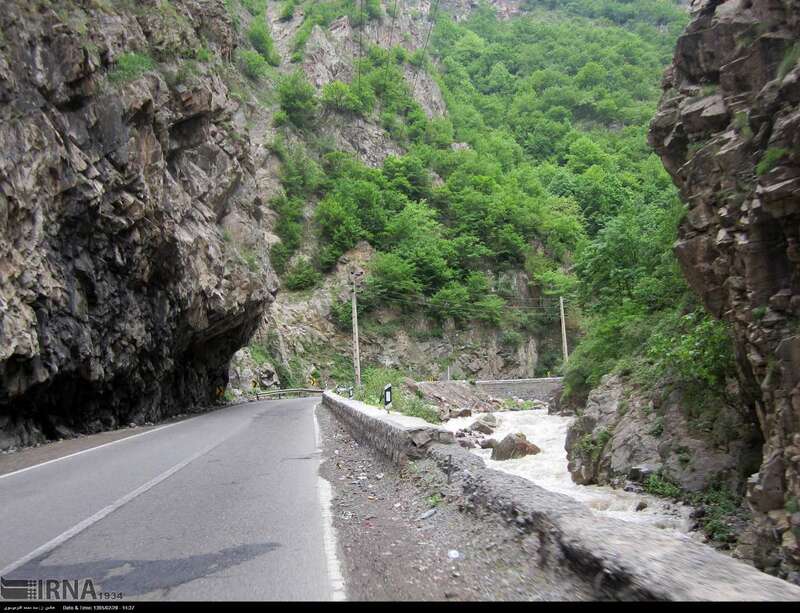 Chalous Road or Kandovan Road is an important road for people of Tehran, a large number of who drive to popular tourist attractions in the north of Iran on weekends and for holidays. So Thursday and Friday are not suggested to come toward Caspian Sea by this road. This road is one of the busiest roads in Iran. Chalous Road passes through many canyon sides and it is one of the most beautiful mountain roads in Iran, it is also famous as canyon road among travelers. 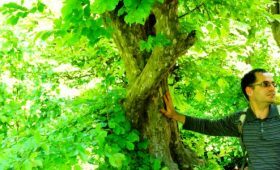 One of the best attractions is to visit south part of Alborz mountain range, beside Karaj River. Many tunnels and finally a great landscape of the canyons and waterfalls is finished by a pristine view of Hyrcanian mixed forest. The road is beside two long rivers; Karaj and Chalous. 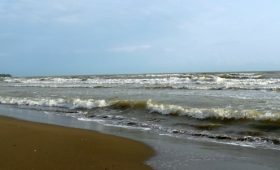 Karaj River leads to Namak Lake while Chalous River is continued to the Caspian Sea. 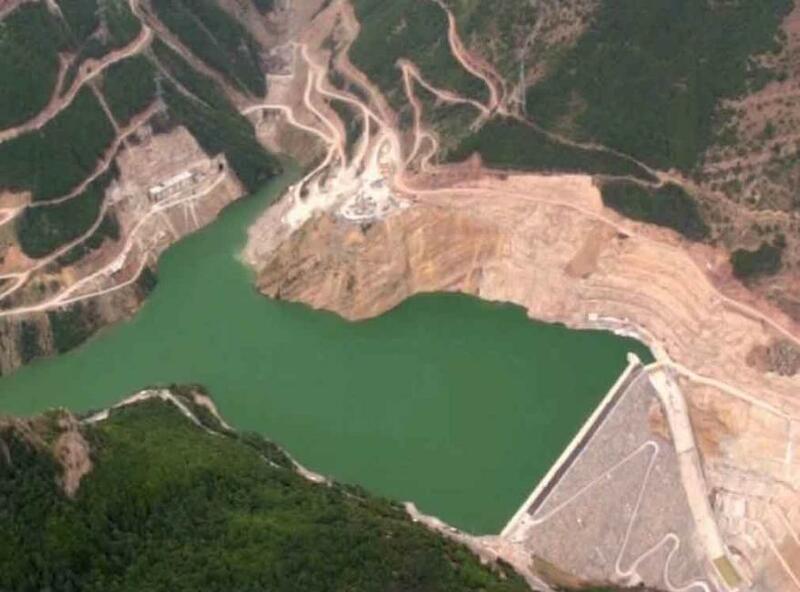 There are two basic dams in the way that are used to generate hydroelectricity. Amirkabir dam is located in Alborz Province and often the entire water of its reservoir is piped and used for Tehran city. Siah Bishe is another dam in Mazandaran Province. 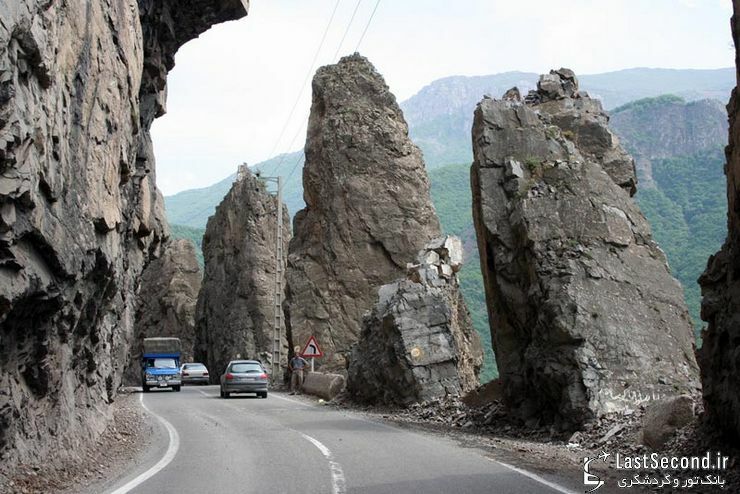 Chalous Road is well-known for a lot of hikers, trekkers and rock climbers. Two famous peaks are Azadkooh and Alamkooh. Pole khab is known as a hub for rock climbers. There is a junction in Marzan-Abad. While Kelardasht is always suggested as a base point to go toward Alam Kuh, there is a lovely road from Tonekabon to the peak. 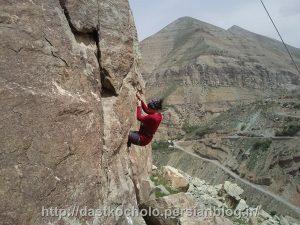 Se Hezar mountain road is another brilliant path with different kinds of trekking and climbing routes in Alam Kuh region. Chalous Road is dangerous because of the narrowness and the mountainous terrain. 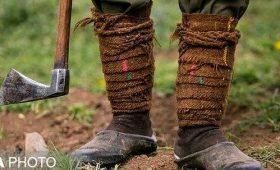 It is not suggested to come to the north provinces like Guilan and Mazandaran in rainy days or during winter, as in winter sometimes the road is closed when the access is not cleared because of snow. 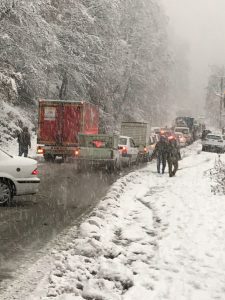 In winter, avalanches and heavy snowfalls can sometimes block some sections of the road and it can be extremely dangerous due to frequent patches of ice. If you come toward to Ramsar and Ghasem Abad, Northern part of Alborz mountain range is closer to the Caspian Sea. It will be a great enjoyable swimming in Qasem Abad coast line while you are looking at Hyrcanian mixed forest and Somamus peak. Nowadays it is popular to experience many kinds of hiking or trekking inside the forest, especially in Jordasht summer region. If you want to have an accommodation, Gileboom homestay is one of the choices. 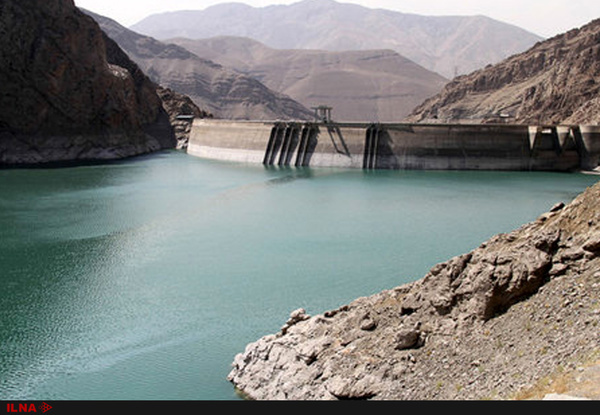 It is located in Qasem Abad village, 20 kilometers west of Ramsar. If you prepare Ramsar bus ticket from Beyhaghi Terminal ( Terminal-e-Arjantin) or Terminal-e-Gharb (West Terminal) in Azadi squre in Tehran, it will take nearly 6 hours to reach Ramsar.